Enjoy something that is often reserved to those who own (or rent) recreational vehicles - the peace and beauty of Utah. 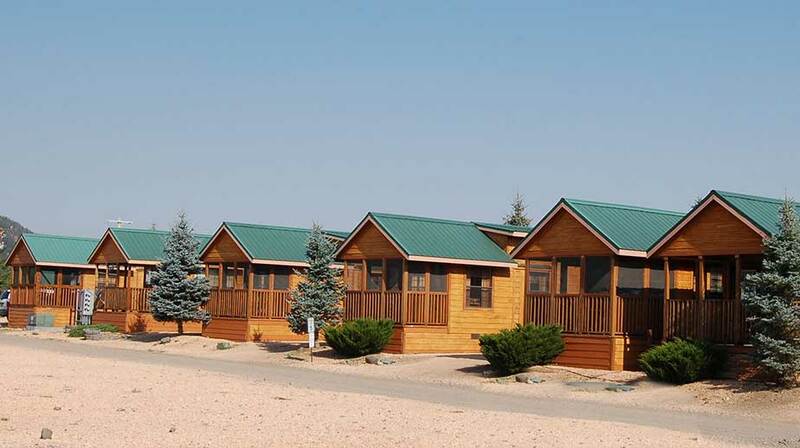 You'll love the Panguitch Lake Adventure Resort for so many reasons. For one, you'll discover the best trout fishing in the world is at your footsteps, you'll discover trails that accommodate quads and jeeps, and you'll love the familiar comforts of their cabins.All Cabin (and RV) Lots are equipped with 20, 30 and 50 AMP power, water, and sewer connections. You'll also have a great view of the lake, mountains, trees, and natural surroundings. *All Cabin reservations need 5 days minimum notice to be provided a refund on cancellations. As an RV enthusiast, you already know the freedom and benefits that go with RVing. Now, imagine adding those benefits along with the serene natural beauty of Utah. That's easy enough to imagine. 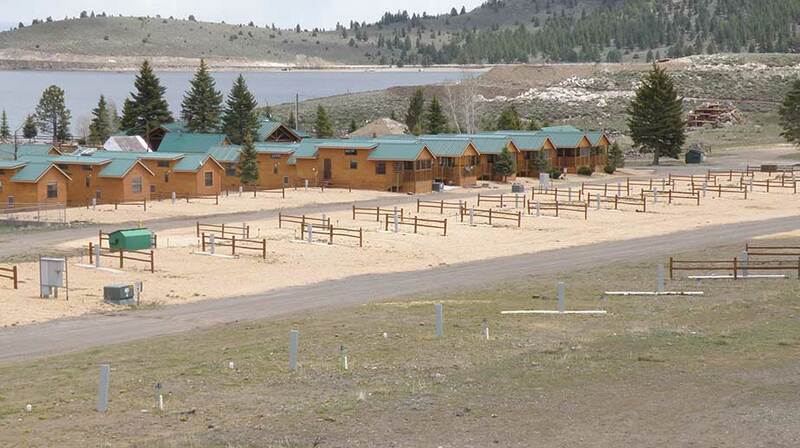 Let's add a view of a pristine lake, not just any lake, a lake brimming with trout, and add in a setting that provides nearly infinite outdoor recreation - Well, we've just described Panguitch Lake Adventure Resort, and you should definitely see it all for yourself (bring your friends and family, they may not believe you).. .
*All RV reservations need 3 days minimum notice to be provided a refund on cancellations. All RV (and cabin) Lots are equipped with 20, 30 and 50 AMP power, water, and sewer connections. You’ll also have views of the lake, mountains, trees, and natural surroundings. 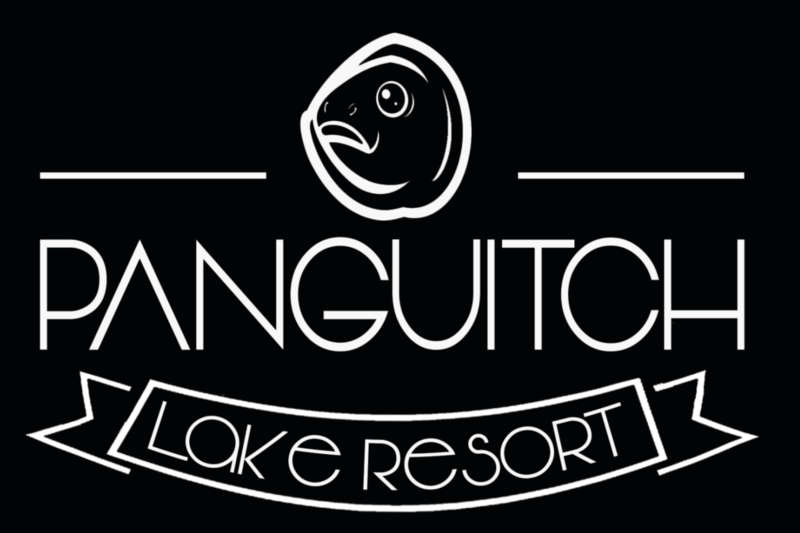 **Late Arrivals: The Panguitch Lake Resort check-in office closes at 7PM during fall business hours. Late Arrivals please call the office (435-676-2864) ahead of time to arrange alternate check-in means. PLR offers free wifi to our guests. *Coverage may vary throughout the park.